Since first qualifying as a doctor with a Bachelor of Medicine and Surgery from the University of Western Australia in 1994, Dr Joanna Teh has dedicated her career to pursuing excellence and achieving the best results for her patients. During her hospital residency at Sir Charles Gairdner Hospital, Dr Teh developed a passion for dermatology. In 2000, she started working for two dermatologists in Perth before realising her calling was to the incredible science of cosmetic medicine. From that point on, Dr Teh has sought to empower people’s lives, not just by changing their appearance but by transforming their life, self esteem, confidence and happiness. After determining her area of interest, Dr Teh gained Fellowships in Cosmetic Medicine from the Cosmetic Physician College of Australasia and Australasian College of Aesthetic medicine. Even today, she never stops learning, attending conferences and seminars to discover the latest, most effective cosmetic treatments. Known for her artistic eye for beauty and symmetry, Dr. Teh has accumulated hundreds of loyal clients. As a female doctor, she understands people’s sensitivity about their appearance. Her attention to detail ensures that treatments are subtle enough not to change a client’s face and expression but effective enough for the client to look and feel like a better version of themselves. 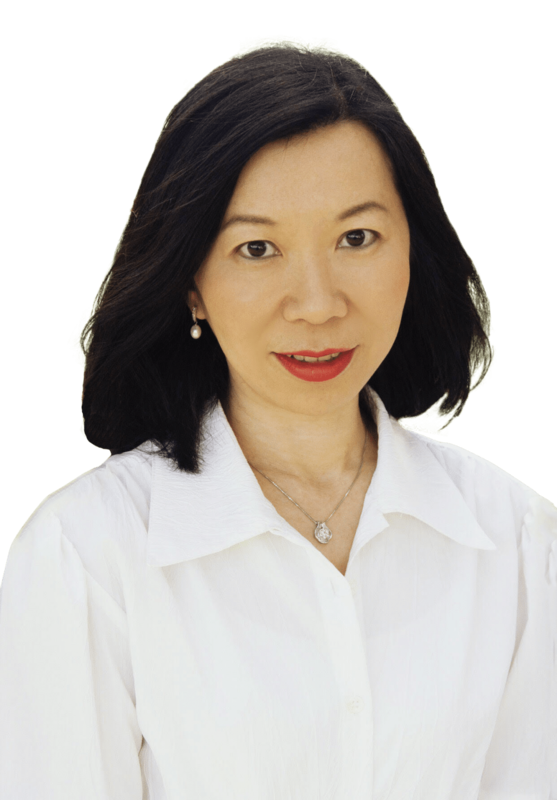 Dr Teh’s approach to cosmetic medicine, unlike many others, is a holistic one where she listens to her clients and customises their treatments accordingly. Time and again, she has seen of her clients transform their confidence as well as their looks after cosmetic medical treatments. Dr. Teh also has ample experience with Asian faces. The most common treatments sought by Asians are nose enhancement, jawline slimming and reducing pore size. Dr Teh takes the time to understand client needs and customise treatments so results will look completely natural. Any trained cosmetic injector can pick up a needle and inject a filler. It takes experience and dedication to give you the best possible natural looking results so you can put your best face forward. When it comes to restoring a youthful glow and enhancing natural beauty without invasive surgery, Dr Teh is one of Perth’s most experienced doctor in cosmetic medicine. Whether you are looking to take years off your face or to diminish fine lines and wrinkles, you will experience excellent outcomes without looking like you have had ‘work done’. Unlike other clinics which provide other services such as general practice, dentistry or plastic surgery, Dr Teh only practices cosmetic medicine. When you attend Dermedica, you are seeing an experienced doctor who dedicates her time and energy to cosmetic medicine. This committed professional is driven to provide honest advice and personal support at every stage of your treatment. Your absolute happiness is her desired outcome at all times. Are you nervous about having cosmetic treatments? We completely understand your anxiety about pain and side effects as well as your concerns about looking ‘plastic’. When you attend Dermedica, we always put patient’s safety first. We assess your medical history and your pain tolerance. We only use licensed products and we offer best practice for all our procedures. Our techniques are delivered to the highest safety standards and it is our goal to make your treatment as pain free as possible. We want all our patients to be happy with their results. Our honesty and integrity in treating clients from across Perth since 2004 is a testament to the success of our clinic. We will not be satisfied unless you are. You deserve to be treated with respect at all times and this is our commitment to you. We have a wide database of clients who have benefited from our personalised treatment plans, experiencing beautiful looking results. It is just not good enough to fill wrinkle, lips, cheeks or tighten saggy skin. You need to see an experienced practitioner who has an understanding of balance and harmony of your facial features to give you results that can enhance your natural beauty. Dr Teh intuitively has an eye for beauty to restore and give you a result that still looks like you… just a fresher version! Dermedica is 100% dedicated to cosmetic medicine. We have the confidence and the skill to be thorough and pay attention to your personal cosmetic needs. If you are fussy about your results and want perfection, you have come to the right place! Book a consultation with Dr Teh today.